The fourth annual ZEE Jaipur Literature Festival at Boulder, Colorado takes place Sept. 21-23, 2018 at the Main Boulder Public Library, 1001 Arapahoe Ave. There is no admission fee, but attendees must register. For more information, and registration, visit https://jaipurliteraturefestival.org/boulder. 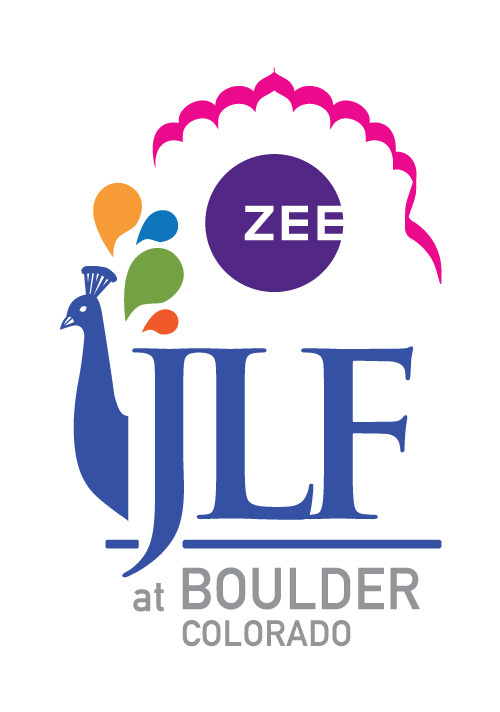 ZEE JLF at Boulder celebrates diversity, words, and ideas as authors and the community engage in conversation about the critical issues of our times. The three-day Festival will feature more than 40 sessions given by nearly 70 authors who will join in conversation with the community as they present new takes on current events. Authors will present panel discussions, conversations, presentations and performances surrounding various topics of world interest. Attendees will experience uplifting celebration of the mind and heart, as writers from across the globe engage in provocative conversations. Topics of conversations will span life and society, feminism, racism, economics, the arts, equity, freedom, and the care of our planet. World-themed music will be presented throughout the Festival including Morning Music Programs each morning, and a concert on Saturday night. In its 11th year, the ZEE Jaipur Literature Festival drew some 400,000 footfalls to Diggi Palace in the Rajasthani capital this past January. The festival, which is often called ‘the greatest literary show on Earth,’ serves as a beacon of freedom of expression around the world, giving rise to more than 200 other literature festivals, throughout South Asia and countries around the world.